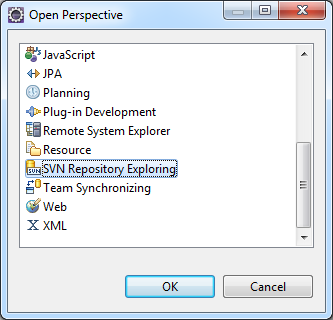 Eclipse does not support SVN repository browsing by default. Fortunately there are several plugins which makes this possible. 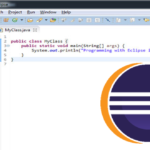 In this tutorial I will show you how to install the Subclipse plugin by Tigris. It’s easy! 3. 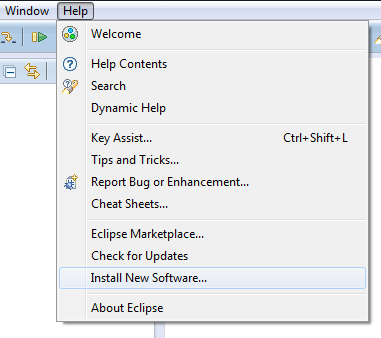 Enter the Eclipse update site URL into the “Work with” field. 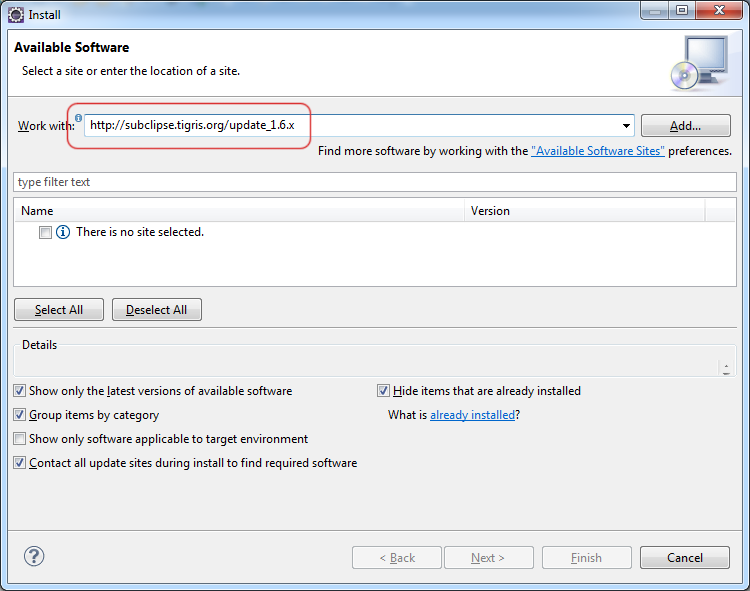 If you use Eclipse KEPLER take version 1.10.x. 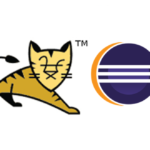 For previous Eclipse versions I suggest you use the 1.6.x version. It is compatible with most SVN servers out there. 6. Wait for a while until the packages are downloaded and installed. 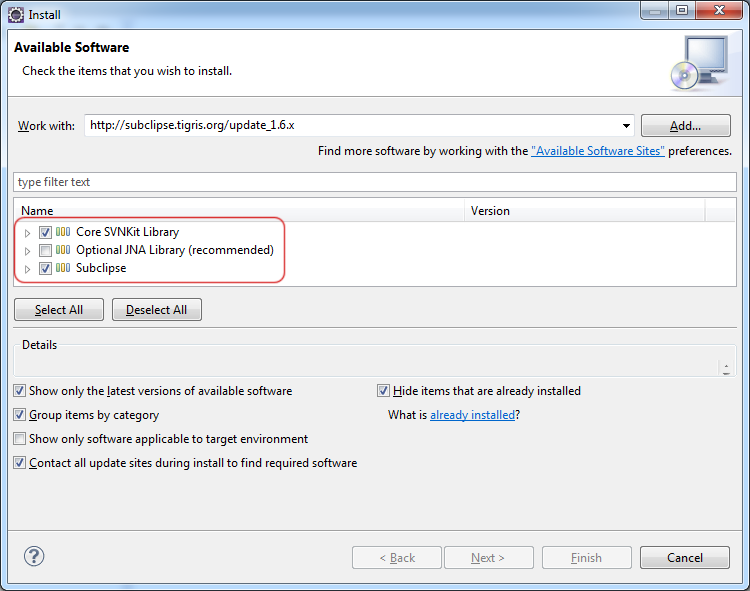 You will need to restart Eclipse for the changes to take effect. 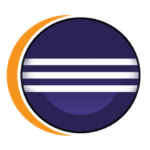 Misc Tutorials eclipse, svn. permalink.